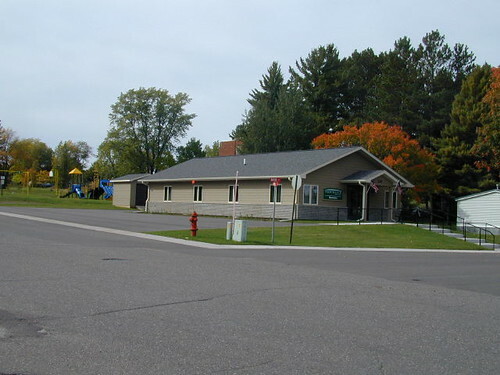 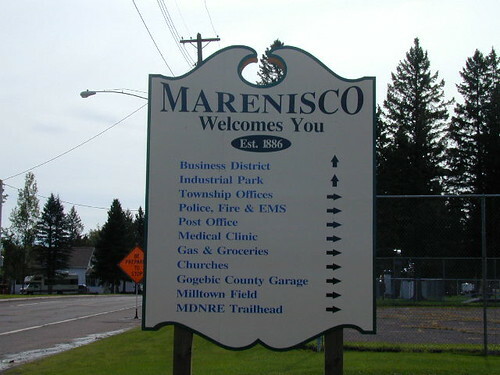 Marenisco Township, with a land and water area of approximately 330 square miles, is located in Gogebic County in the western Upper Peninsula of Michigan and is the second largest township in the state of Michigan. 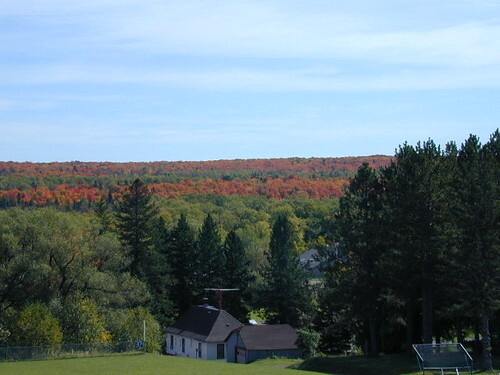 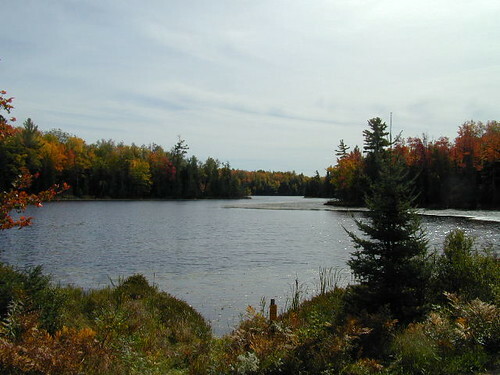 Within its boundaries are numerous lakes, streams and densely wooded areas, which make the township a mecca for fish, game, and scenery in abundance. 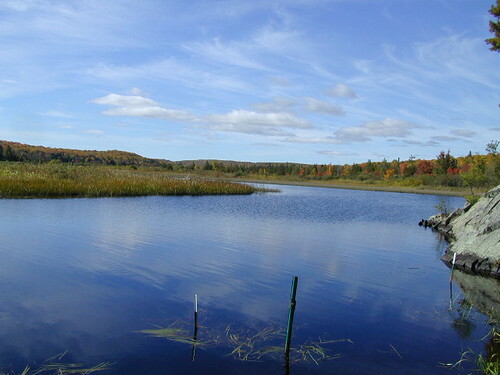 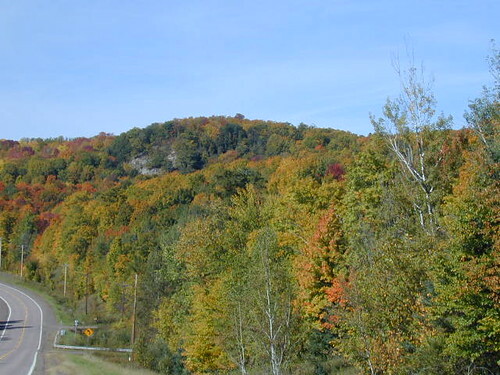 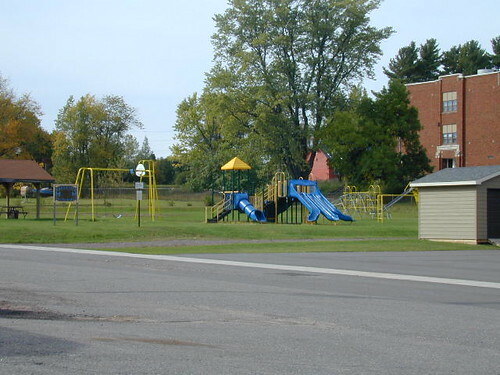 Large tracts of land within the township are located in the Ottawa National Forest and in Commercial Forest Reserve and allows public access to well over a hundred thousand acres of these resources. 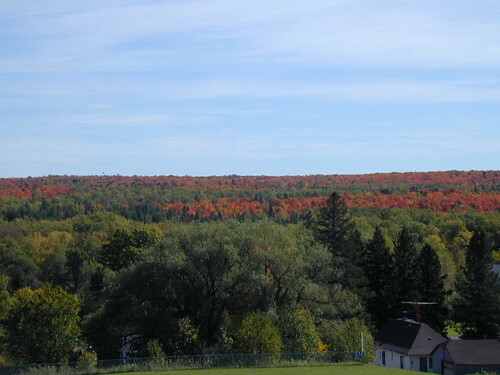 Most of the sparse population of the township is located in three areas. 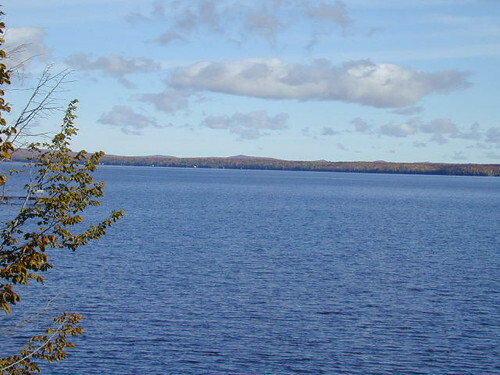 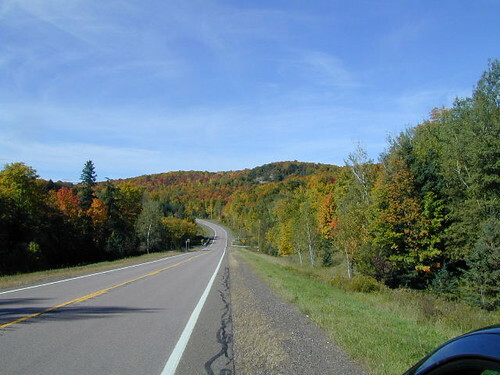 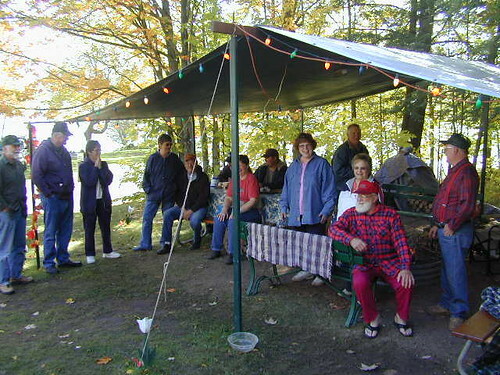 Many residents reside on the shores of Lake Gogebic, the largest inland lake in the Upper Peninsula, around State Line Lake, and in the town of Marenisco, a former center of logging, lumber mills, and charcoal manufacturing, located at the intersection of US-2 and M-64 highways and now abandoned railway lines. 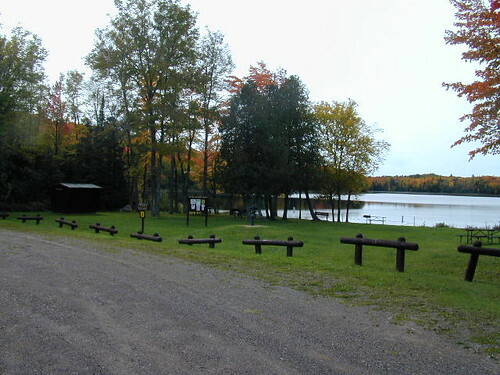 These abandoned railway lines now form a network of ORV and snowmobile trails which provide residents and visitors access to the scenic areas of the township, and hundreds of inches of snow which falls on the area every winter make the area a preferred destination for numerous winter outdoor enthusiasts, especially snowmobilers. 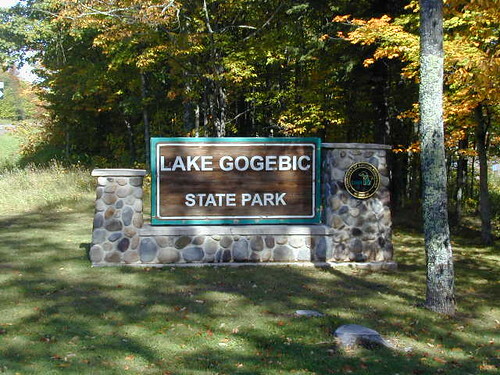 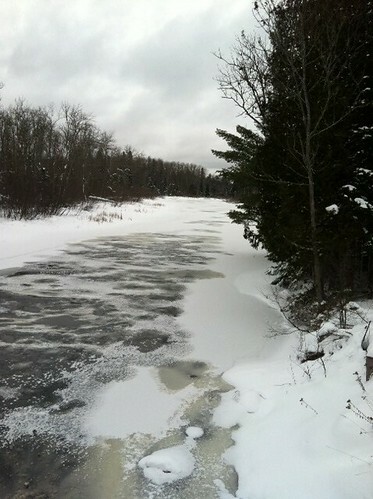 Numerous accesses in town, and after safe ice, on Lake Gogebic, allow snowmobilers to greatly enjoy the area. 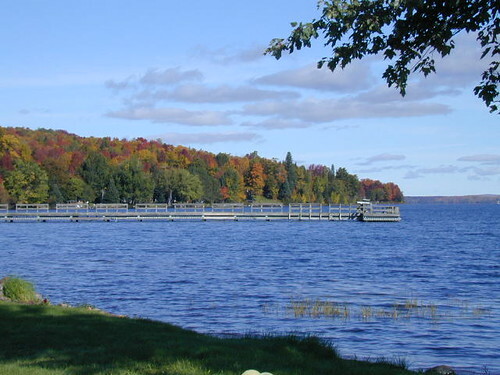 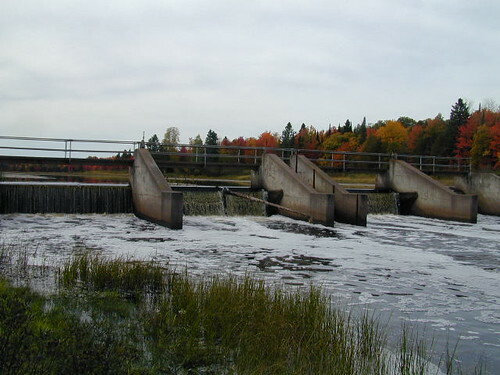 Fisherman have public access to dozens of lakes and streams which are populated with a variety of fish species, including walleyes, bass, brook trout and muskies. 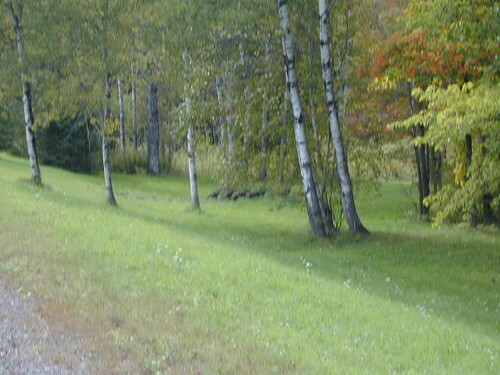 Hunters enjoy a bounty of feathered game, including grouse, turkeys, woodcock, and waterfowl. 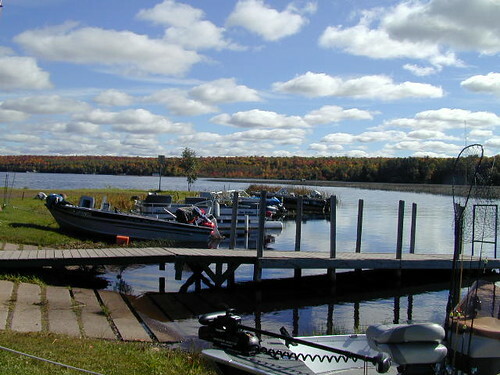 Canoeists, kayakers, photographers, and other outdoor enthusiasts can enjoy our bounty as well, and the autumn colors are second to none. 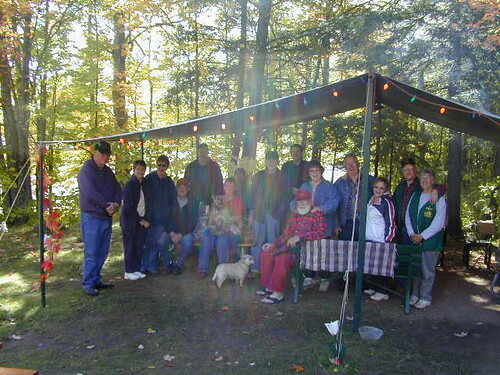 Tourists and new residents are most welcome to this people friendly area. 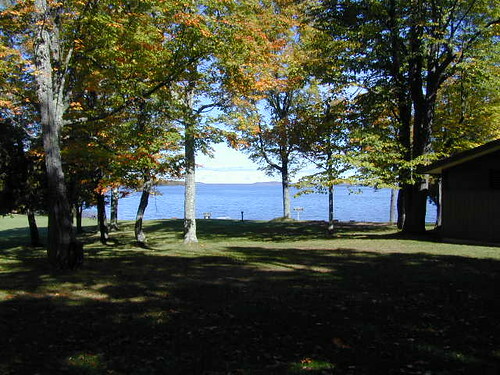 Lots are being developed for sale around various township lakes. 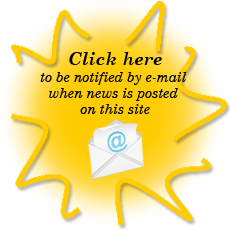 See our other links to learn more about us.